Tanner Scott, a RIM confederacy naval officer, has fought many battles against both humans and aliens. Years ago he proved victorious against a band of aliens. His ongoing fight with his own alcoholism, however, remains a stalemate. 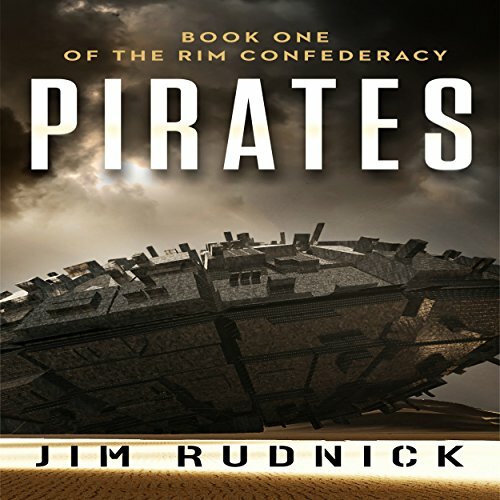 And suddenly pirates have appeared on the RIM. They have kidnapped the passengers of many craft sand sold them into slavery, and Scott is ordered to find them and rescue them. But the pirates aren't acting alone. They are sponsored by a powerful royal with ambitious plans, and she isn't about to let some navy captain stand in the way of her mining empire. Scott must rescue the slaves while simultaneously navigating the treacherous space of interstellar politics. As penance for not being honest with his admiral, Captain Tanner Scott has been sent on a boring routine maintenance mission of checking the RIM boundary buoys one after another, and that lets him enjoy his Scotch in peace. 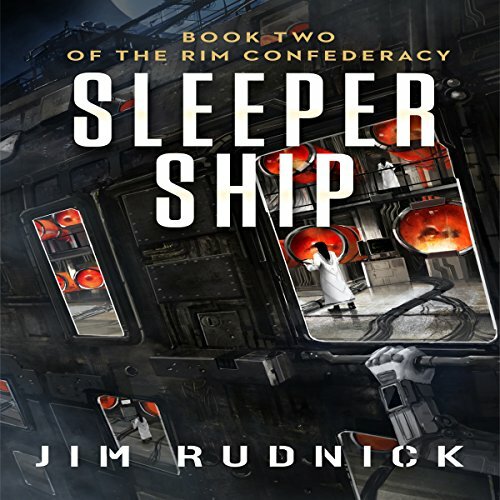 Imagine his surprise when a Sleeper ship suddenly arrives on the RIM, and he learns that the thousands of alien Sleepers are all children! While making that known has already gotten RIM confederacy realms fighting, the real hidden problem is the secret that a virus infects the alien Sleepers. 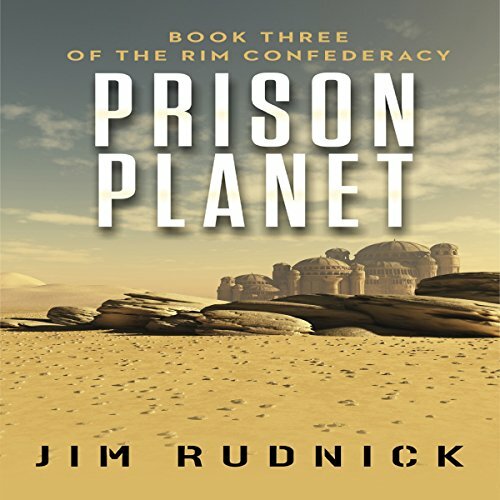 After a failed planetary rebellion, the rebel leader and his men are all given life sentences on Halberd, the RIM Confederacy prison planet and sent to the maximum island penitentiary - a prison that has never had a successful escape. And under his admiral's orders, Captain Tanner Scott has also been sent to do RIM Navy duty on the planet with the mission to give up his alcohol dependency. While he knows that this is what is expected of him by the admiral, he finds it more difficult to do that he'd ever imagined. Taking on a new captaincy with the barony means that our captain Scott can now live a life of ease. His drinking will be tolerated, his hangovers ignored, and he will be in charge of the newest, fastest Supra Destroyer in the RIM Confederacy. Life is good for Tanner, who enjoys his new ship and the favors of the Lady St. August, yet the PTSD he still suffers from the thwarted prison escape on Halberd still haunts him. He copes but needs support from loyal friends, and that keeps him going. 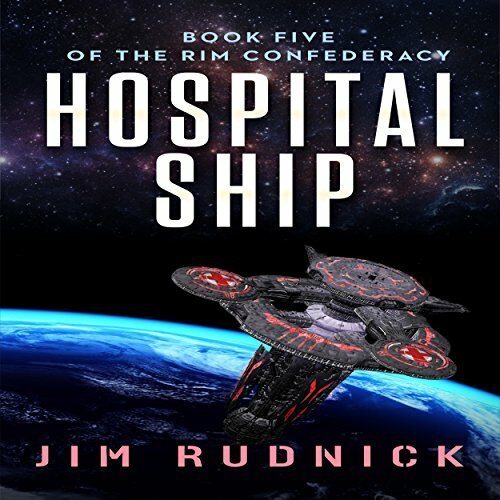 After exploding with rage and injuring some Caliphate marines, Tanner is sent to the Barony Hospital ship on a 90-day observation to see if he's really sane. At the same time, he is challenged by his doctors and psychiatrist to see if he can defeat his alcohol addiction and to combat his PTSD too. Also on the ship is the Barony Secure labs, where the research teams are trying to find the Ikarian virus vaccine to give longevity to the RIM - and the Baroness is interested in their success. Can Cpt Scott Save the Enkian Virus? 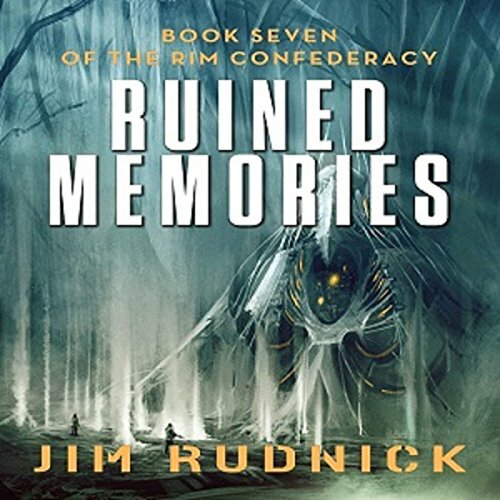 After 55 years of waiting for an answer to be invited to join the RIM Confederacy, the planet Enki has responded with an alternate idea - that the RIM Confederacy join them instead. 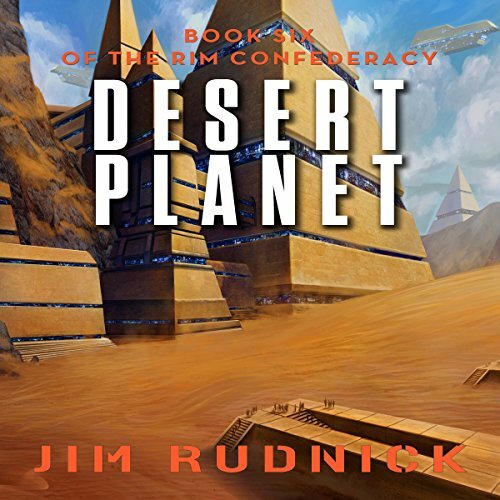 Captain Tanner Scott is sent on the diplomatic mission to get the Enkians to reconsider. 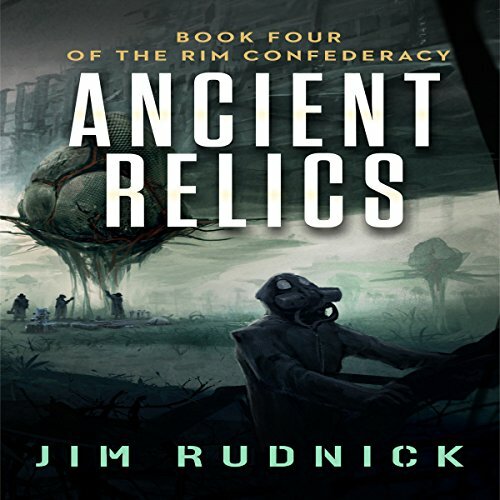 He and the Atlas crew help the new ambassador to find a way to bring the Enki into the RIM Confederacy without exposing to them the secret of why that is so important. When a ship of refugees plead to come to the Barony realm for help, the Lady St. August is more than pleased to offer refuge and it falls to the Barony captain, Tanner Scott of the Atlas to provide that aid. 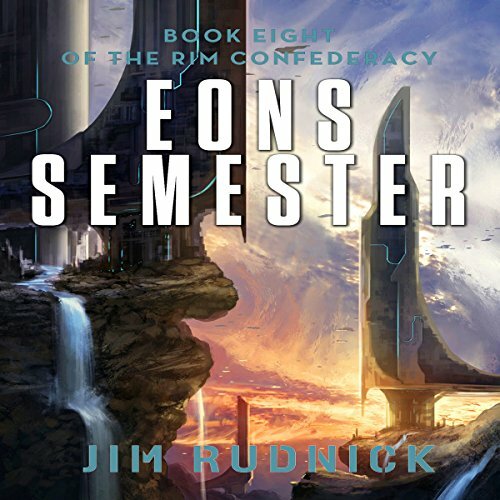 In doing so, he learns about the real truth behind the refugees and why they are fleeing something that appears to be coming to the RIM, invaders! Jilted by his Royal fiancee, captain Tanner Scott is assigned to Eons and the newly constructed RIM Naval Academy buildings, and the duty is anything but a reward. His days are full of squabbling university professors and construction types all nitpicking for changes to plans and additions and extra and the boredom of detail is a horrible side-effect. Infighting among the top two trader planets means more than higher prices and tariff surcharges for the planets on the RIM. 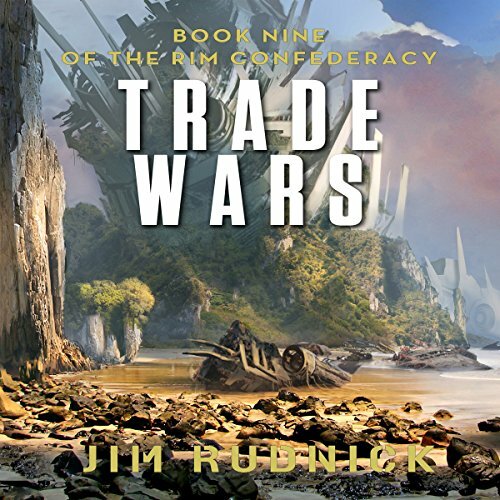 In fact, the two are so much at war over those tariffs that they give ultimatums to the Confederacy Council that either they intervene, or they leave the RIM. Led by the Baroness who really has another goal in mind, the Barony offers up its own instant FTL drive to all RIM only member and that means that the trader planets have a choice to make.